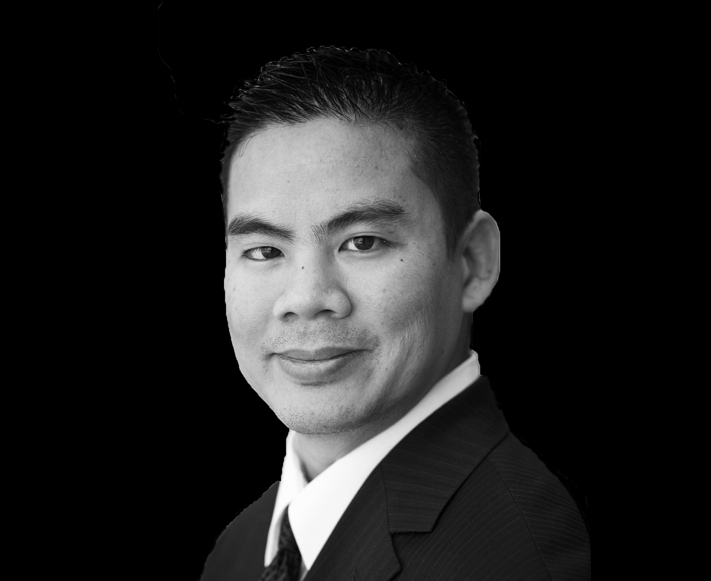 Irwin Avelino is of counsel to the Law Office of Todd Becraft. Majoring in both English and Political Science, Attorney Avelino earned his Bachelor’s degree with honors from the University of California, Davis. 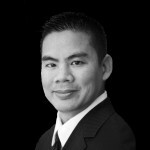 Attorney Avelino then earned his Juris Doctor degree with honors from Loyola Law School, Los Angeles, California. 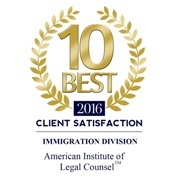 Attorney Avelino is active in a number of professional organizations including the American Immigration Lawyer’s Association, a member of the California State Bar Association, the Los Angeles Country Bar Association, Immigration Section, the Philippine American Bar Association and duly Admitted to practice as an Attorney before all California Courts, the United States District Court and admitted to practice U.S. immigration law in all 50 states and throughout the world.